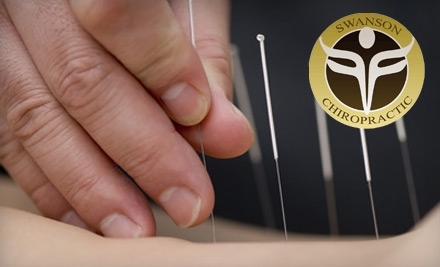 We found 24 Acupuncture deals in Austin. Fact: Needles can be scary. 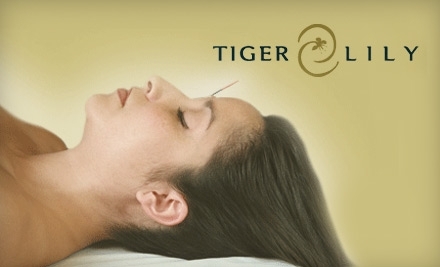 Get the amazing benefits of acupuncture without being a human pincushion with the e-Acu-Pen from Beautyko for $39 (reg. $79.95). Save 51%! 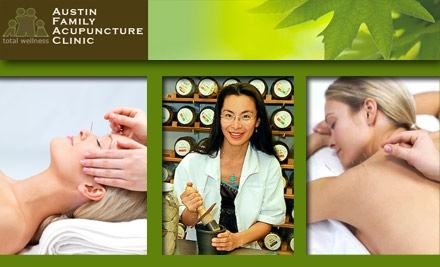 Wellness Packages from Capital Chiropractic & Acupuncture (Up to 79% Off). Three Options Available.